Our Leadership Team | TrueLogic Online Solutions Inc.
Get to know us more. And together, let’s grow further. 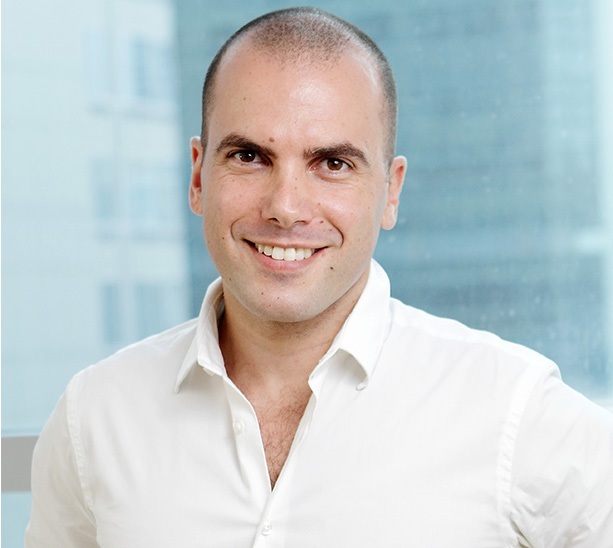 Itamar Gero made the Philippines his home in 2009 when he founded TrueLogic Online Solutions. Since then, he has garnered the brightest minds in digital marketing who have successfully executed digital strategies in the most competitive industries online. He currently also serves as the President of the Israeli Chamber of Commerce of the Philippines (ICCP). Besides being a serial entrepreneur, he travels the world, meditates whenever possible and dreams in code. Itamar started in IT in the Israeli army. After the army, he continued his career working for various companies developing e-commerce and affiliate platforms, including payment solutions and fraud detection strategies for online merchants. He currently serves as the Internal Vice President for the Israeli Chamber of Commerce of the Philippines (ICCP), and is a featured key note speaker at IT events. Bernard has more than 12 years experience in the online industry, working with Web portals, e-commerce, and online publications. He has overseen the development of over a thousand marketing campaigns and over 400 websites. 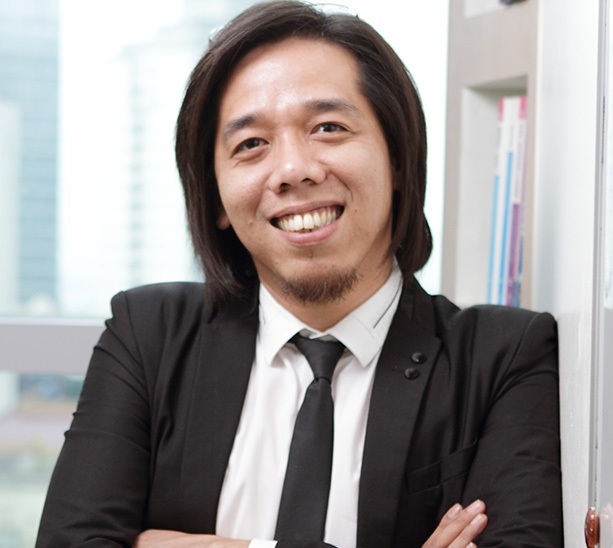 He is a featured speaker and trainer at events nationwide and has had the privilege to speak at the Ateneo Graduate School of Business and De La Salle University. Do you want to become a member of the TrueLogic team?